 Dunsters Farm is proud to be Bury born and bred. From our beginnings in Brandlesholme, we then moved to Tottington in 1991 and most recently built our current premises at Waterfold Park in 2006. Our Waterfold Park site is home to our team of 40 staff. Situated adjacent to junction 2 on the M66 Motorway we enjoy easy access to the motorway network in all directions. Our fully refrigerated premises feature state-of-the-art voice technology and warehouse management systems and we are constantly working to improve our energy efficiency and reduce our carbon levels.